Welcome to Clohessy Cabinets – the custom cabinetry and renovation specialists. We create quality bespoke kitchens, laundries, interiors and outdoor kitchens for homes throughout Perth. Our fully-qualified tradespeople work with you every step of the way – from initial consultation through to colour selection, design and final installation – to give you the ideal interior. Whether you’re planning for kitchen renovation, laundry renovation or Alfresco living, designing your new dream home or revamping your outdoor entertaining area, contact Clohessy Cabinets for the finest result. 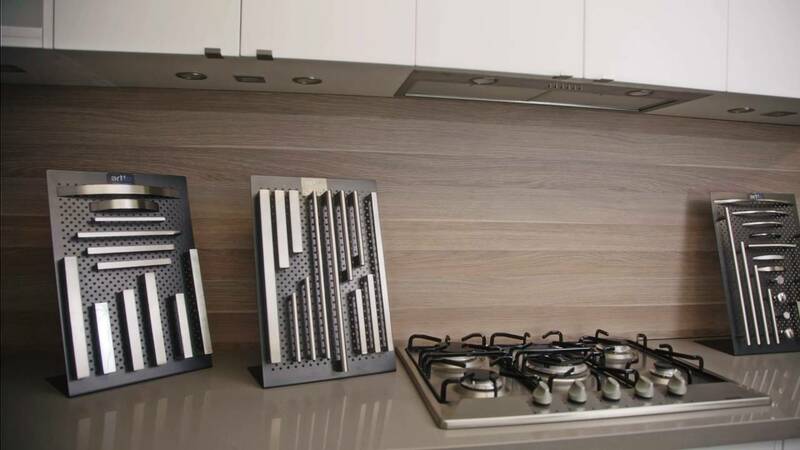 Come and visit our showroom in Wangara, located in Perth northern suburbs, to see fully set up kitchens on display as well as an extensive selection in colours and materials. Thank you for our new kitchen. We are very pleased with the result and glad we chose Clohessy Cabinets to do the work. Everyone in your team contributed to the good result in a friendly and professional manner, and we won’t hesitate to recommend Clohessy Cabinets at every opportunity we have. Thank you for a truly amazing experience in building our dream kitchen! Your passion for designing beautiful kitchens really shines through your work. Thank you for making my dream a reality! Being a perfectionist myself, the thing that impressed me so much about Ben was that he expects the same high standard from his work. He is keen to offer his assistance and advice especially with difficult situations and his customer service was excellent. I would definitely recommend him for any future work. Thank you so much for your very professional approach to this task. The result is wonderful – with a minimum of ‘fuss’. I will do all I can to recommend your services to anyone considering a similar makeover. Once again, my grateful thanks to your team. Thank you for a job well done. Your worker was efficient, clean and courteous. He was also prompt. I will be happy to refer your company to anyone needing that sort of work. Clohessy Cabinets provided a professional and efficient service and Ben brought much needed experience and innovation to the job. I thought having a new kitchen (that was no longer constructed from pink laminate!) would be enough but I wasn’t prepared for how much the finished product has transformed our living space and enhanced our enjoyment of our home.